Currently I am happy about. 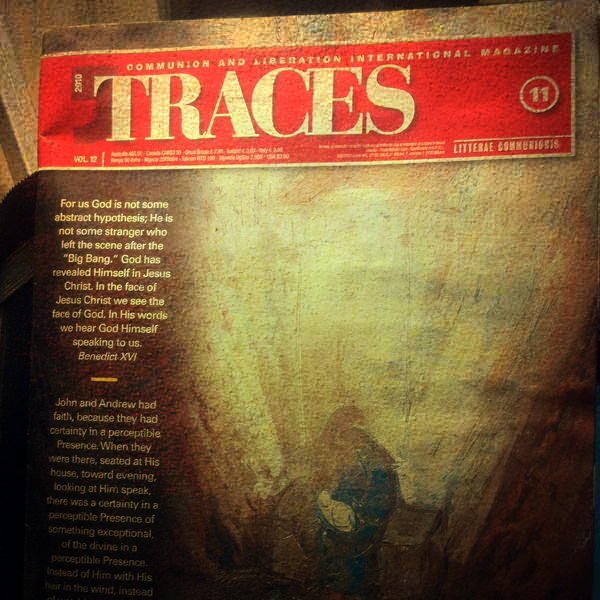 Receiving a copy of TRACES magazine for Marie. She saw how much I loved Heather King's interview and said that she will send me a copy of this magazine from her office. 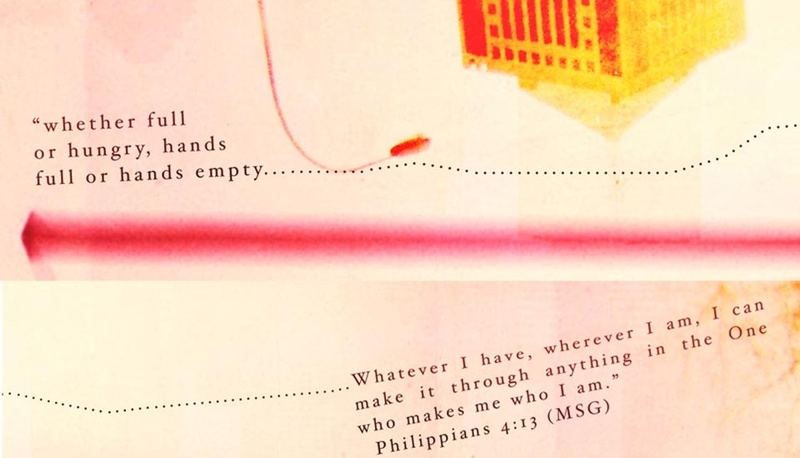 I am also happy about finding this wallpaper from Hillsongs United blog.